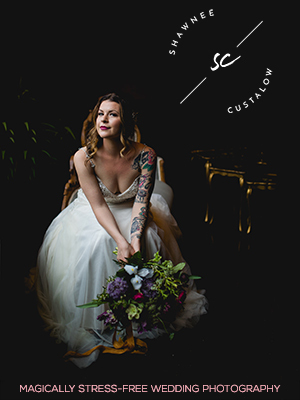 4 Ways to Stay Sane While Planning A Wedding — Catalyst Wedding Co.
IS IT POSSIBLE TO PLAN A WEDDING WITHOUT GOING MAD? Well, aside from what a whole LOT of media would like you to believe, people do it all the time. They decide to get married, they plan a wedding, and then they are married. And if they didn’t throw the most interesting/beautiful/fun/unique/fancy/quirky wedding any of their guests had ever seen—no one noticed. Because all the wedding industry expectations and Pinterest boards and so-called “must haves” don’t actually matter on a wedding day. I’m sharing a few things to remember throughout the planning process to keep the spiraling in check and your priorities straight. You are going to make so many decisions, and you could easily lose a sense of groundedness. Decide not to. For our sanity, we decided to choose between 2-3 people/companies/vendors for each service. There are so many options; if you try to search out ALL OF THE POSSIBILITIES you will lose your marbles! That doesn’t mean we didn’t look around, we just knew we didn’t want to manage multiple conversations with people we weren’t truly interested in working with. Pick a few people, follow them on social media for a bit so you can see their current work, and get a feel for their working personality. Get in touch and talk with them on the phone or in person. If you like their work, they are professional and they are nice—bingo! I’m not trying to oversimplify the issue, but what’s better than a nice person who does great work? I go over final details with couples about one or two weeks before their weddings, and I ask them if there’s anything they’re still working on. I’ve noticed that a lot of times those things have been put off because they don’t actually want to do them, but someone has told them it’s essential. And what do I tell them? FORGET IT. If it’s not important to you, it’s not worth the stress. There are SO MANY wedding traditions, and you are not obligated to incorporate any of them. Take the things you like about weddings and build yours around those things. Then, as all the other stuff pours in, say something like, “That’s a great idea, thanks!” And move right along. Your people will feel heard, and you will maintain sanity. I’ve officially decided to excuse myself from the expectation of throwing the most unique, mind-exploding wedding ever. 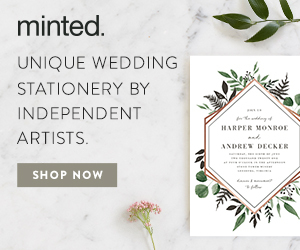 I don’t accept the offer to drive myself batshit creating the “perfect event.” And I own the ability to incorporate the things I like about weddings and skip the things I don’t. It’s enough to put on the largest and most expensive party of your life, while making the biggest commitment of your life, while dealing with your family. AMIRIGHT? However big or small. People kept asking me if I needed help, and I kept saying I had everything under control. At one point my best friend asked me if there was anything she could do. I said I needed some tea candles for the wedding and that I kept forgetting to order them. At the time it didn't seem big enough to dole out, but it was such a relief that I didn't have to handle it. It was even better that she brought them over to help put them into the decorative votives while we ate tacos and drank wine--it turned a mundane task into a fun evening catching up with a friend. 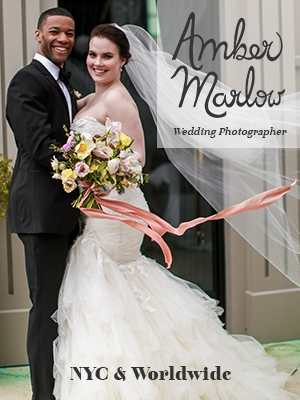 I'm Nicole Cross, owner and photo taker of 43rd Ave Photography in San Francisco. My focus is taking candid pictures that will remind you of what your wedding day was like—because they actually show what your wedding day was like. It's my goal to photograph all the little moments as they happen. Because those moments—the smiles, laughs, reactions and relationships—are what will remind you of how that day felt. And that's what I'm after.